Dr. Bonawitz researched disabilities amidst world religions for her doctoral work. Other research areas include Finnish Education, collaboration with general and special education, and transformational teacher preparation. Her special education teaching specialties include history, legal issues, mild-moderate disabilities, consultation, collaboration. 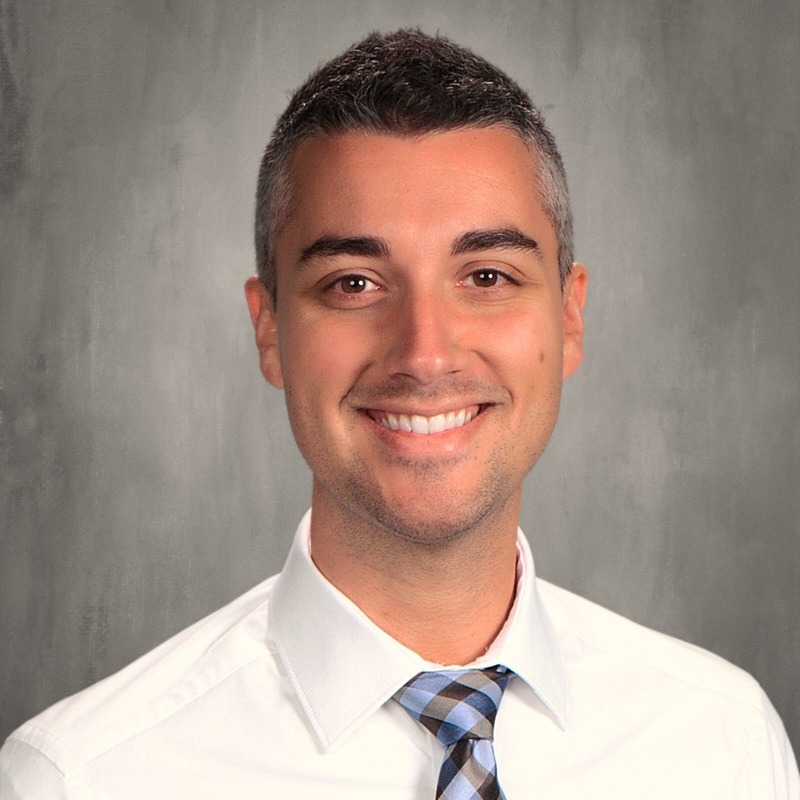 Nathan Elliott has served as a classroom teacher, instructional coach, and educational consultant. He began teaching at Bethel University in 2013, and has since developed several new courses, including the ENVoY Classroom Management Strategies certificate program. Greetings, I am Becky Gerdes. My educational experience includes serving as an elementary classroom teacher, special education instructional coach and elementary principal. I have been in the educational field for 20 years. I have been taking courses in the Doctoral Program in Leadership: K-12 Administration/Higher Education Administration at Bethel University and hope to be completed with my doctoral degree by Spring 2019. My husband, Scott, graduated from Bethel University in 1992 and . . . read more. 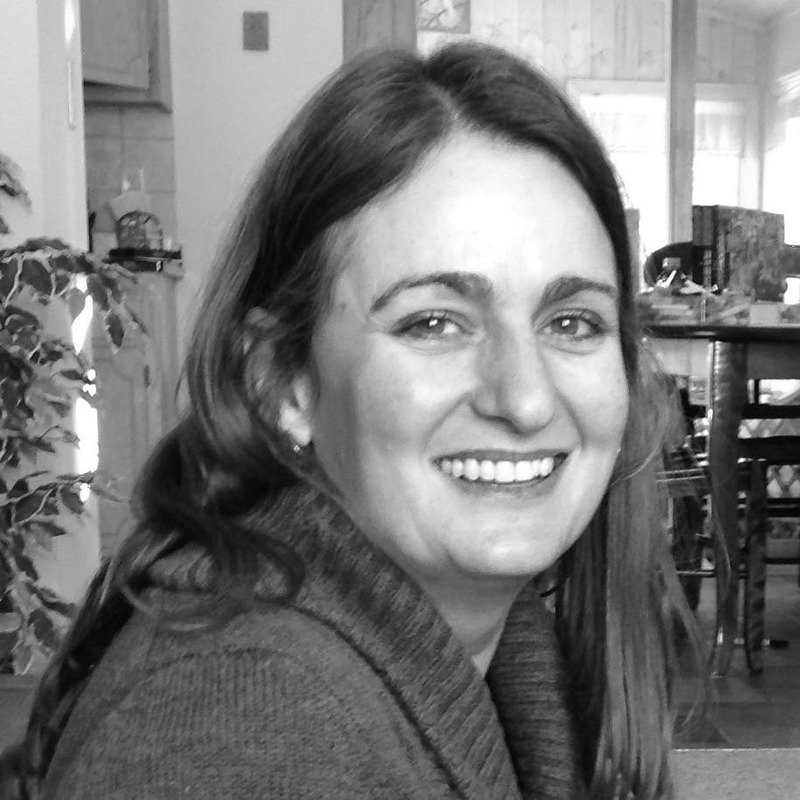 Erica Lehner graduated from the University of Wisconsin-LaCrosse in 1996 with a BS in English Education and a minor in ESL. 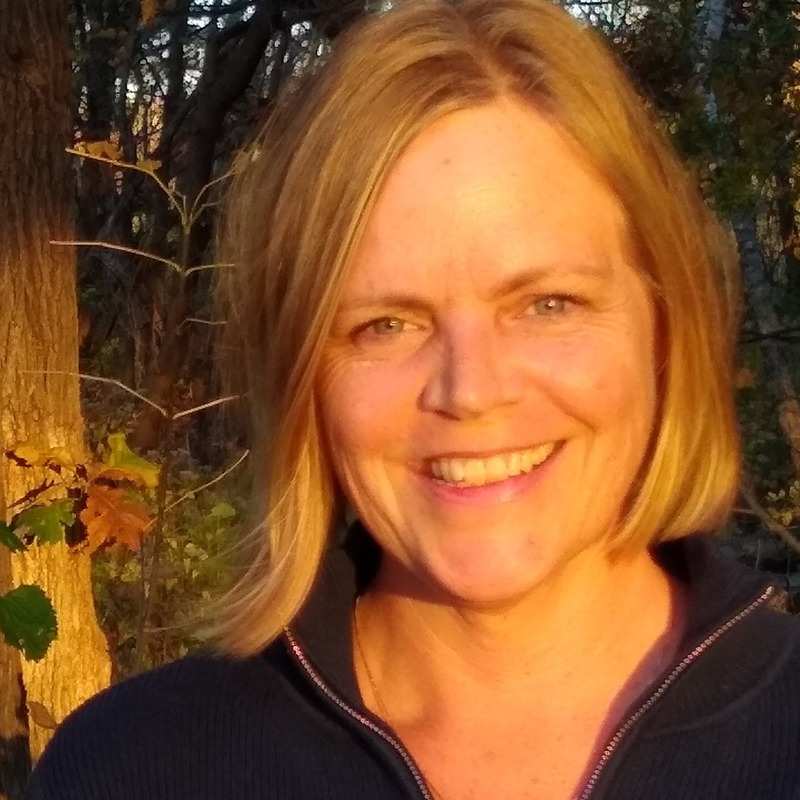 After a year of teaching middle and high school, she began working with CRU (formerly Campus Crusade for Christ) at the University of Wisconsin Madison, Minnesota State University Moorhead, and UW River Falls. Teaching has also lead her overseas where she spent 6 years working at a university in China. In 2011 Erica received her MA-ESL from Hamline University and has. . . read more. Professor Mrozinski's education and experiences are in the fields of both mental health and special education. Given this background, she is interested in being a part of preparing teachers to serve students and families in ways that are professional, focused, and compassionate. Lisa Ouren is an adjunct professor in the CAPS/GS Special Education Program. Rebecca Sutton received her B.A. in education from Bethel University and M.A. in English as a Second Language from Hamline University. She has worked in education for over 30 years and in the area of English Language Learning for over 25 years. During those years she has acquired a broad spectrum of experiences from teaching English learners at both the elementary and secondary level, to administering an EL program on the district level k-12, to teaching in a teacher preparation program in. . . read more. I am a proud graduate of Bethel (class of 2005). I am married to my incredible wife, Lindsey (class of '06), and we live in Lino Lakes with our 4 kids. Although I started out as a high school social studies teacher, I have spent most of my career as a special education teacher working with students with emotional and behavioral disorders. I find great joy in sharing Jesus's love with my students and coworkers. Every day God shows me grace and mercy, and I try like crazy to do the same thin. . . read more.